Andrew J. Stremmel is professor and department head in the Department of Teaching, Learning and Leadership in the College of Education and Human Sciences at South Dakota State University. He is former director of the Child Development Laboratory School at Virginia Polytechnic Institute and State University, where he was a faculty member for 15 years prior to coming to SDSU in 2004. He received both his doctorate and master's degrees in early childhood education and child development from Purdue University, and he earned his bachelor's degree in psychology from The Pennsylvania State University. Currently, Stremmel is an executive editor of Voices of Practitioners: Teacher Research in Early Childhood Education, which is the National Association for the Education of Young Children’s peer-reviewed, professional online journal for early childhood teacher researchers. He recently was elected to serve on the American Association of Colleges for Teacher Education advisory council of state representatives executive committee as the midwest regional representative. He is past president of the South Dakota Association of Colleges for Teacher Education and the National Organization of Child Development Laboratory Schools. He also has chaired the early education and child development special interest group of the American Educational Research Association. Stremmel’s research interests are in the area of early childhood teacher education, in particular teacher action research, and Reggio Emilia-inspired, inquiry-based approaches to early childhood teacher education and curriculum. 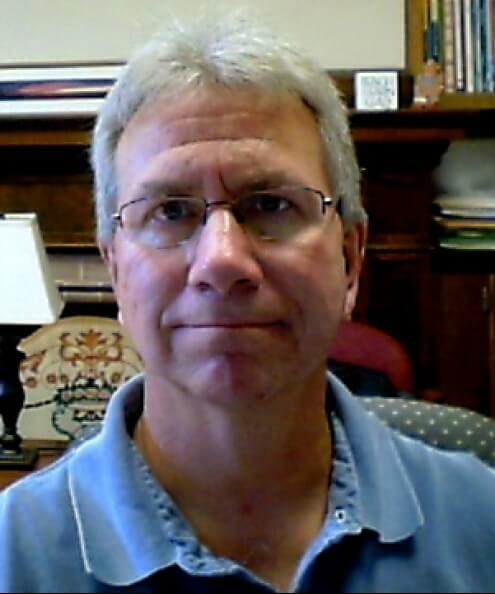 He has published over 60 refereed journal articles and book chapters and has co-edited two books, "Affirming Diversity through Democratic Conversations" (1999, Merrill/Prentice Hall) and "Teaching and Learning: Collaborative Exploration of the Reggio Emilia Approach" (2001, Merrill/Prentice Hall). He also has co-authored the book "Teaching as Inquiry: Rethinking Curriculum in Early Childhood Education" (2005, Allyn & Bacon), which is the first comprehensive early childhood education text provoked and inspired by the Reggio Emilia Approach.